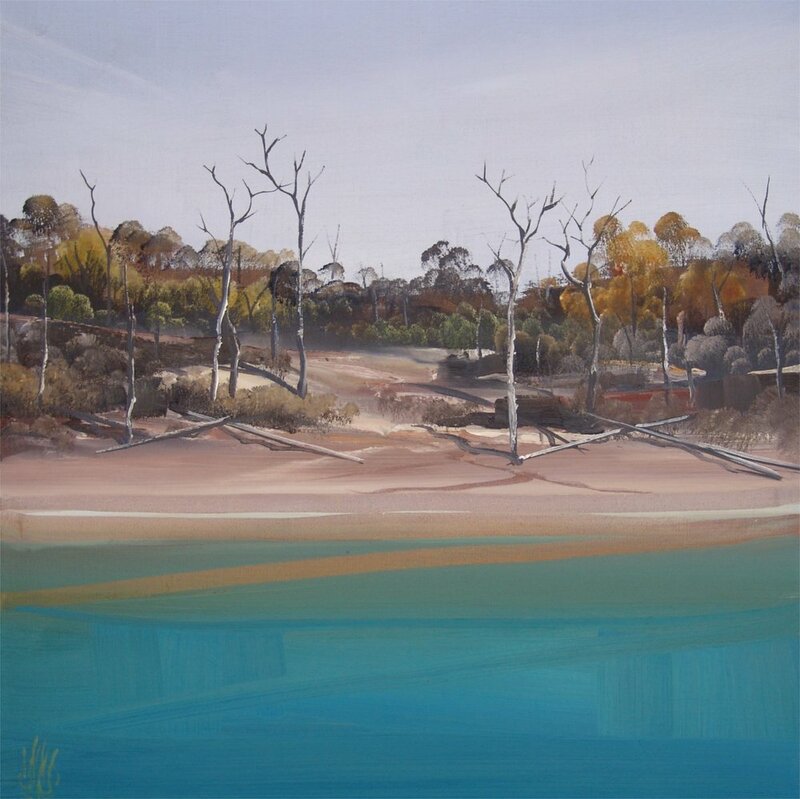 To those familiar with Christopher Lees’ oeuvre... his landscapes have frequently slipped through the net of geography, seeking instead to capture the spirit of the Australian environment. Lees translates his experiences of remote Australia into composite images, sourced from sketches and layered with the residue of memory. 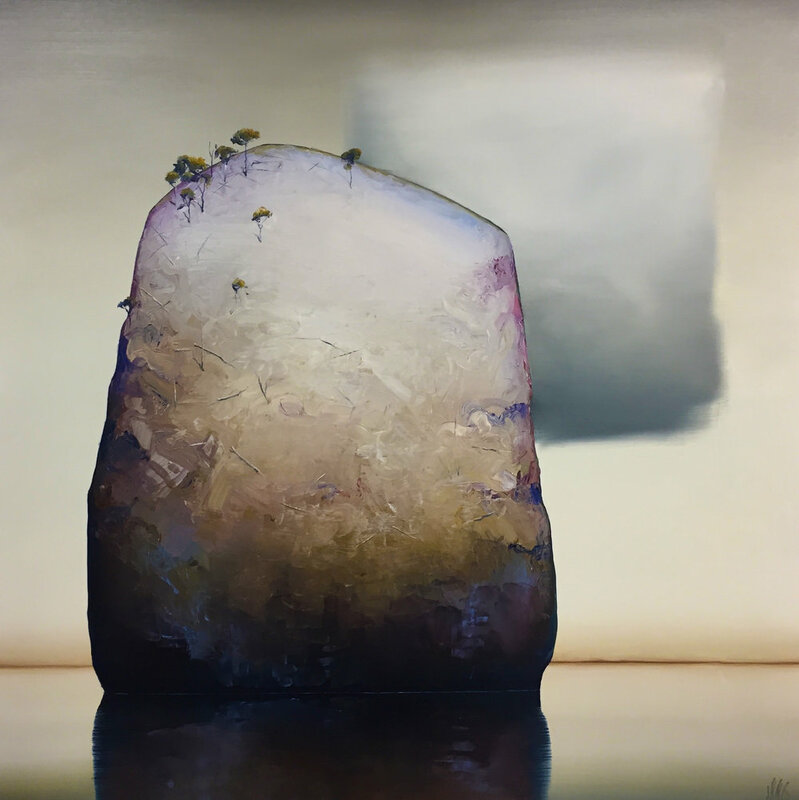 Consistently devoid of fauna and human inhabitants, the stillness of his landscapes borders on the mythical, each frame freezing a fragment of time.